Sun when you want it… shade when you need it. Apple Door's Solar Screens add function, style, and efficiency to home and businesses with the latest is solar protection technology. Solar Screens offer you the choice of how much sun to allow in your space, giving you control of light, heat gain, and privacy. When you turn to Sunesta for your shade solutions, you can expect top-of-the-line products such as the Sentry and Sunroll screens. Apple Door solar screens are fully customizable to fit your needs and are available in a variety of fabrics to add increased insect protection, shelter from the elements, and more. 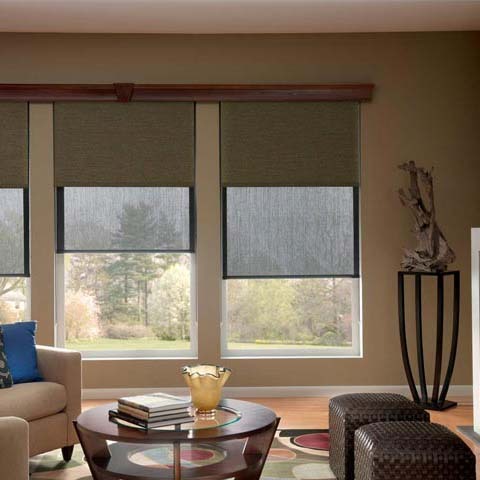 Solar shades are totally retractable, which means you can enjoy privacy and shade when you want to or soak in some Vitamin D when you want sunshine and Smart Control technology allowing you to control your screens with a wireless remote. Apple Door solar screens are fully customizable to fit your needs and are available in a variety of fabrics to add increased insect protection, shelter from the elements, and more. 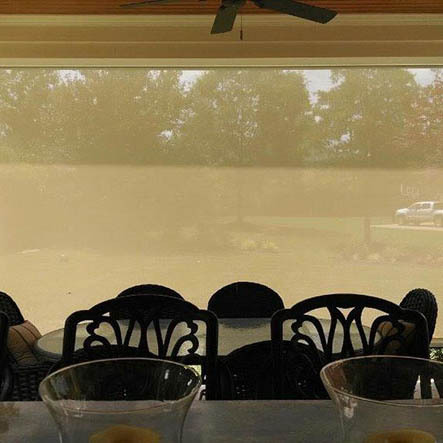 Solar shades are totally retractable, which means you can enjoy privacy and shade when you want to or soak in some Vitamin D when you want sunshine and Smart Control technology allowing you to control your screens with a wireless remote.